This is a great little lens. 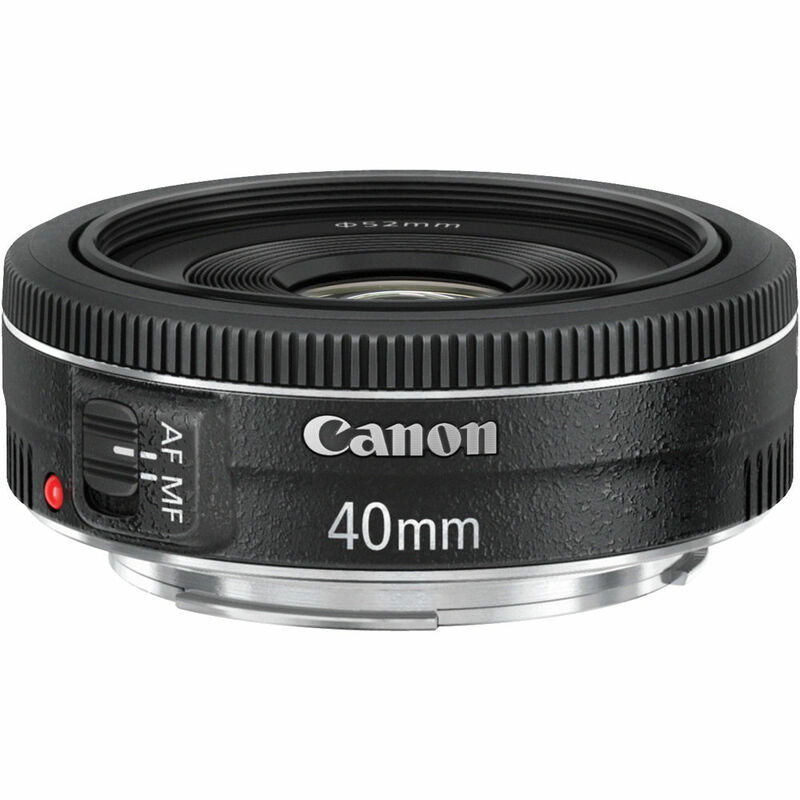 The build quality, fast f/2.8 aperture, price and weight are all great features would want in a lens. I first got given this lens as a Christmas present in 2014 and haven’t used it huge amounts but whenever I want nice bokeh (blurred background) in a shot, this is my goto for sure. Also, you may have seen some of my videos on my YouTube channel and a lot of the ones you see of me standing in front of camera or in some unboxing videos, these were filmed with this lens. The reason that I use this for video is because it has a good focal length for close filming and a close 0.25m minimum focussing distance that allows me to focus on things that may need that closer look. The silent turning motor (STM) makes it great if I need to refocus during filming too so I can’t hear the focus motor. Below you’ll see a couple of videos. The first is a review of the lens and the second is a video test where I actually show you footage I shot. Leave me a comment below and let me know what you think or do you own this lens? What do you think of it?